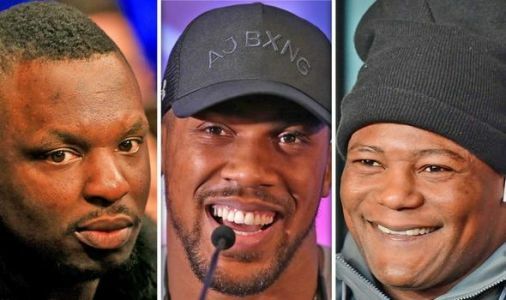 EDDIE HEARN is trying to find the best possible solution to the news Anthony Joshua's fight with Jarrell Miller is off, but Dillian Whyte and Luis Ortiz are both possible opponents. 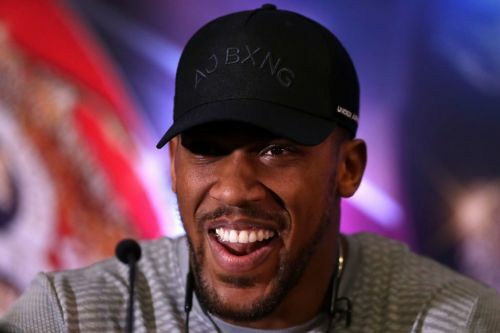 Eddie Hearn has revealed Luis Ortiz is Anthony Joshua's first choice to replace Jarrell Miller for his debut in America this summer. 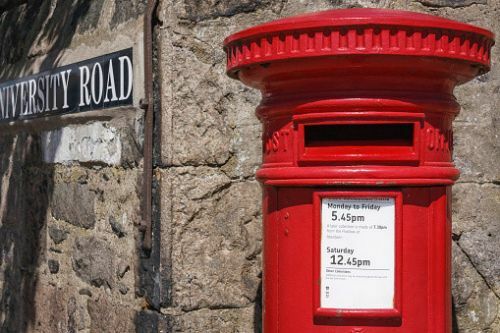 Miller is facing a one-year doping ban from boxing after failing a Voluntary Anti-Doping Association drug test in March and Hearn is now seeking a heavyweight who can step in to fight Joshua at Madison Square Garden on 1 June. 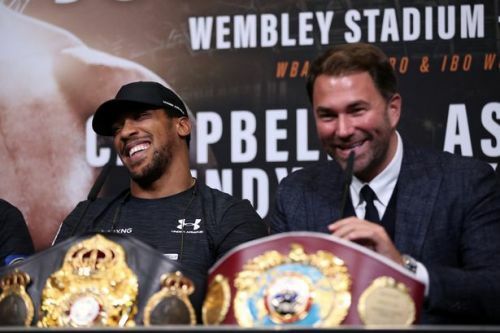 Joshua is scheduled to fight in six week's time and Hearn revealed who the three-belt world champion's ideal replacement is.